It’s here! 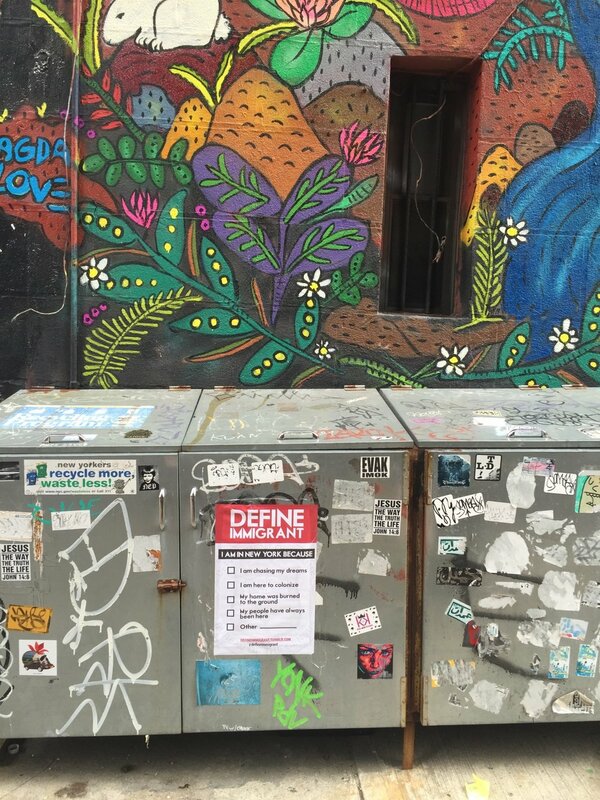 #defineimmigrant stickers have arrived and are distributed around NYC. Take a picture and tag #defineimmigrant if you see one of these bright stickies.